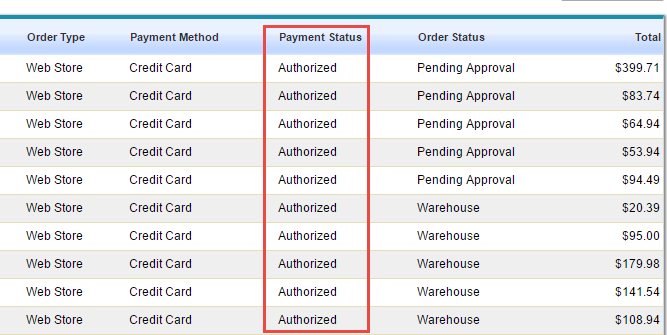 How can I configure my payment gateway to Authorize only and Capture later? By default, payment processing for live credit cards Authorize and Capture funds from customer's credit cards as soon as orders are placed. However, it's quite common for some businesses to Authorize only, and Capture the funds upon shipping the merchandise to the customer. You can configure your Payment Processor to Authorize Only and Capture Later under Settings > Pay Methods. Here, Edit your Payment Method, and select Authorize Only Capture Later. This will set your live card transactions with this method to Authorize the funds but not charge the customer. Once you are ready to Capture the funds (usually on marking the order as fully shipped), you can do so under the Payment History tab of the order.